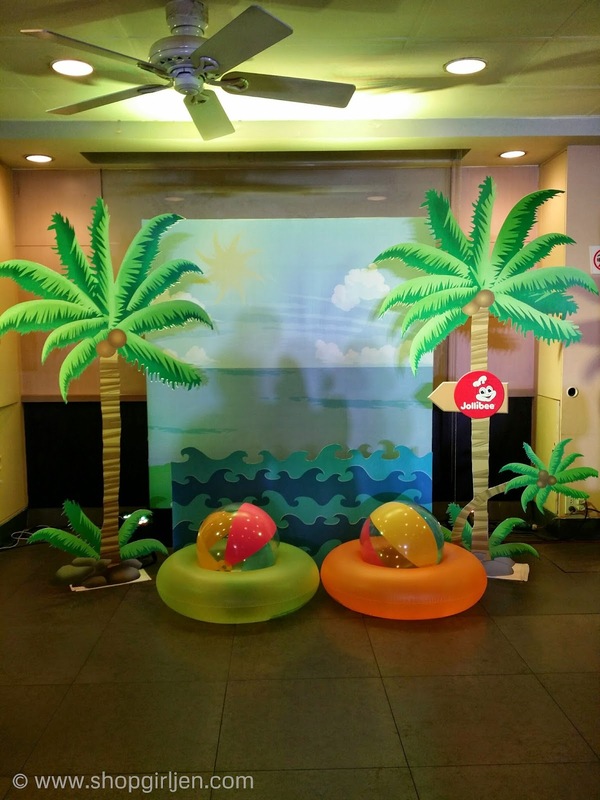 The month of March is a sign that summer season is just around the corner and Jollibee is ready for it as they releases their latest dessert treats perfect for the season! 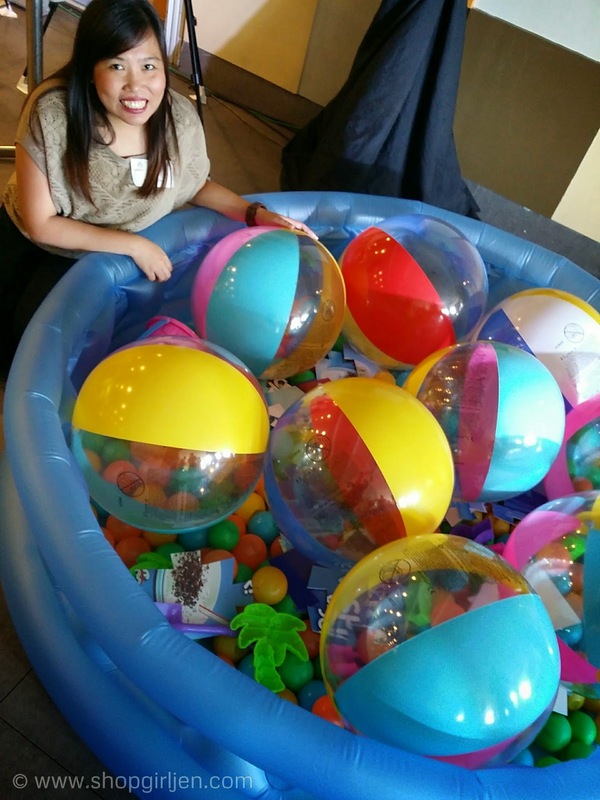 What could be a better companion this summer? 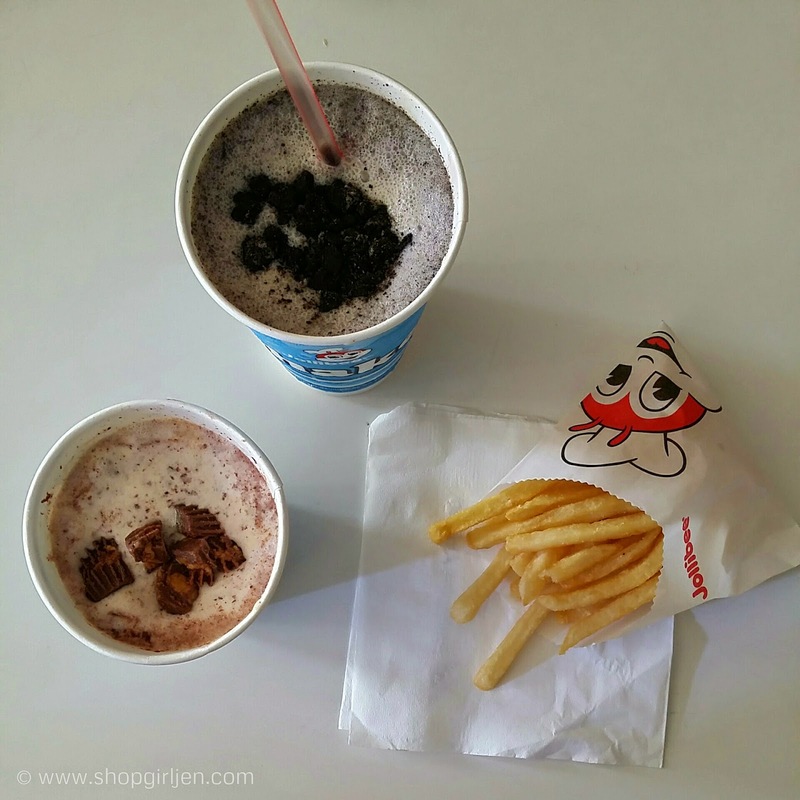 Jollibee's Mix-Ins and Shakes!!! 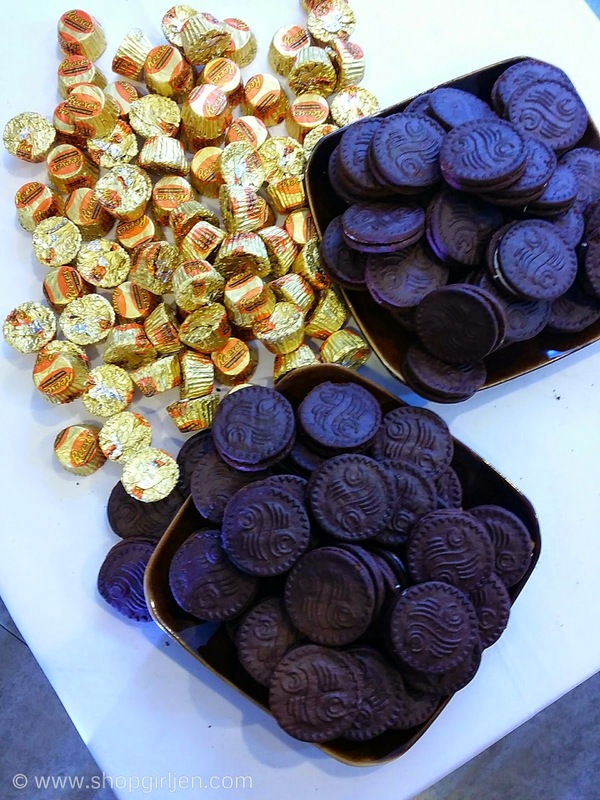 If you're a fan of cookies and cream, reese's chocolates, head over to the nearest Jollibee branch (after you read this, of course. haha) and treat yourself to the luscious cup of pure summer delight! Imagine this: Creamy vanilla soft-serve ice cream + the number one chocolate peanut butter, Reese's! This yummy Reese's Mix-Ins is a perfect combination of sweet but there's a little bit of saltiness in it. Yum! 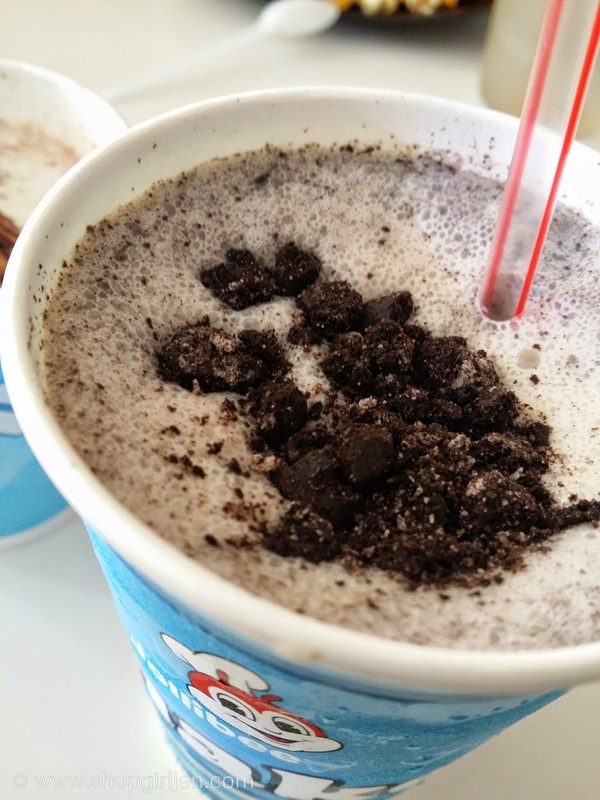 Another sweet offering is the Cookies & Cream Shake! It has the delicious combination of creamy vanilla soft-serve, milk and crushed cookies for a truly indulging, rich and satisfying treat! 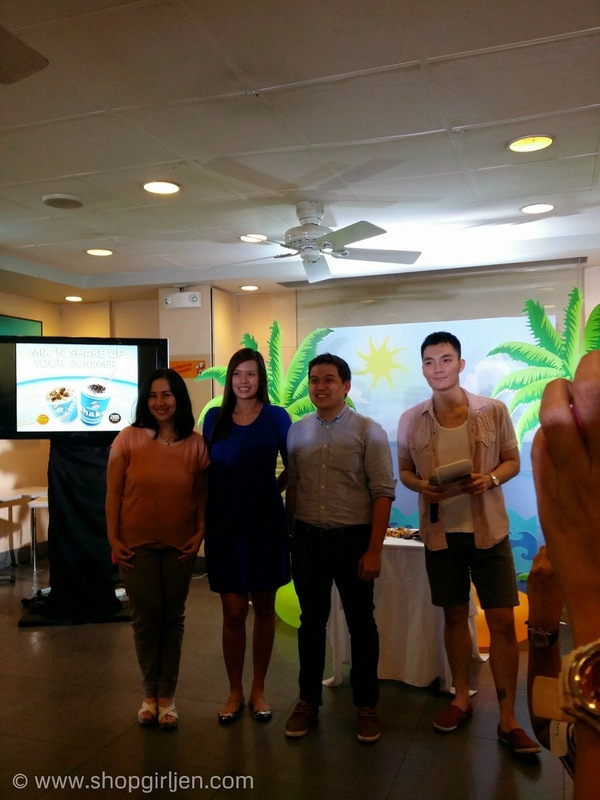 Thank you Jollibee for having me! 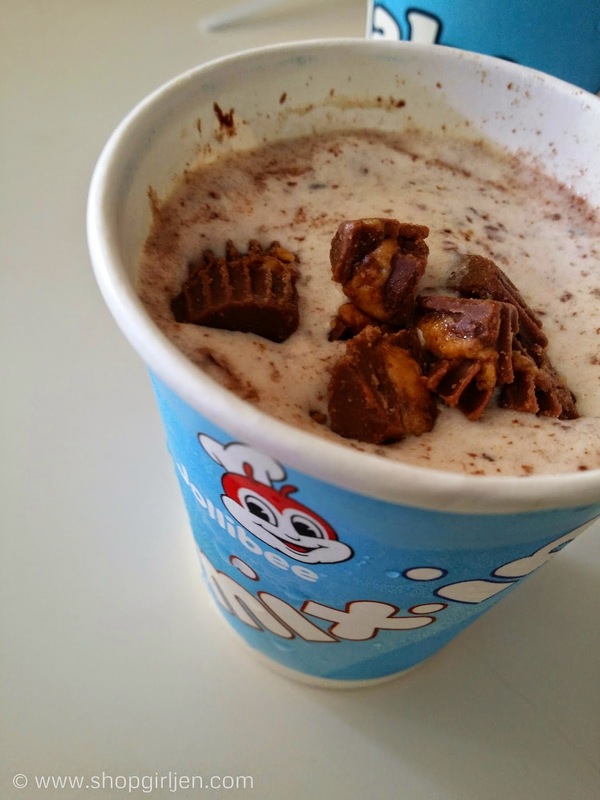 For only Php45, Jollibee Reese's Mix-Ins and Cookies & Cream Shake are definitely summer's most refreshing and affordable treats. You can also have these two as add-on to your favorite langhap-sarap Value Meals. 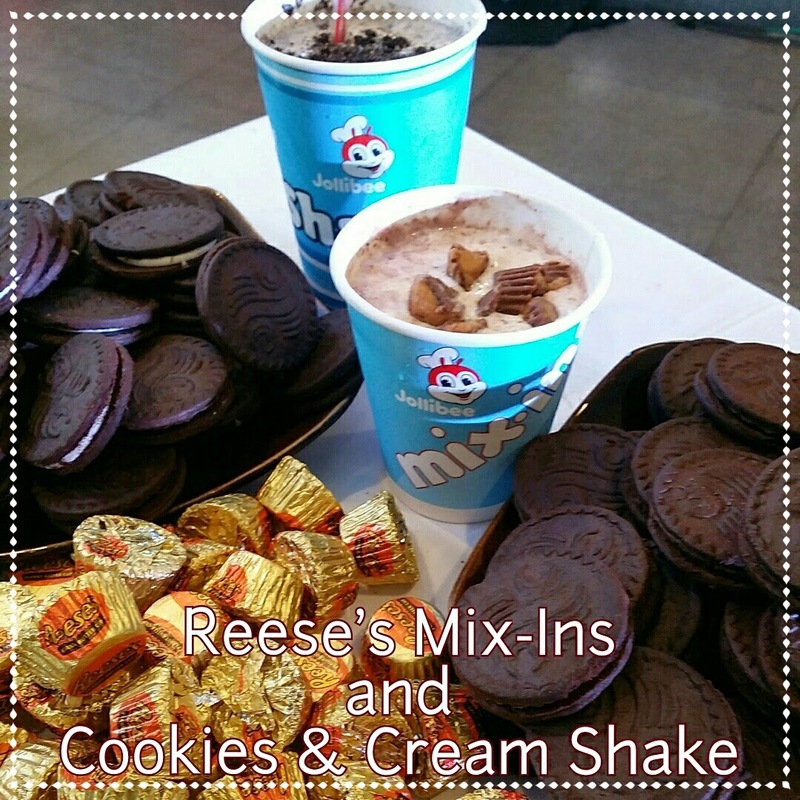 Add Php35 for Reese's Mix-Ins and Php25 for Cookies & Cream. 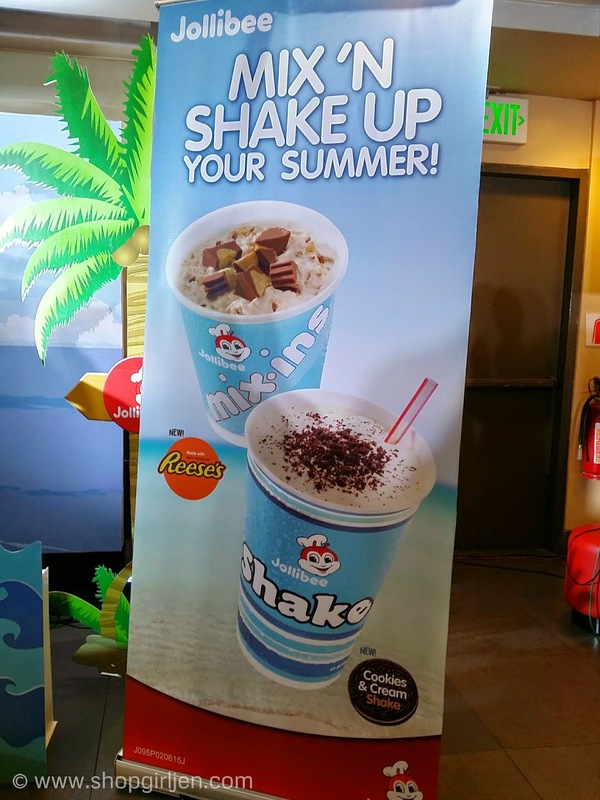 Mix 'N Shake your summer with the satisfying delightful dessert of the new Jollibee Reese's Mix-Ins and Cookies & Cream Shake! 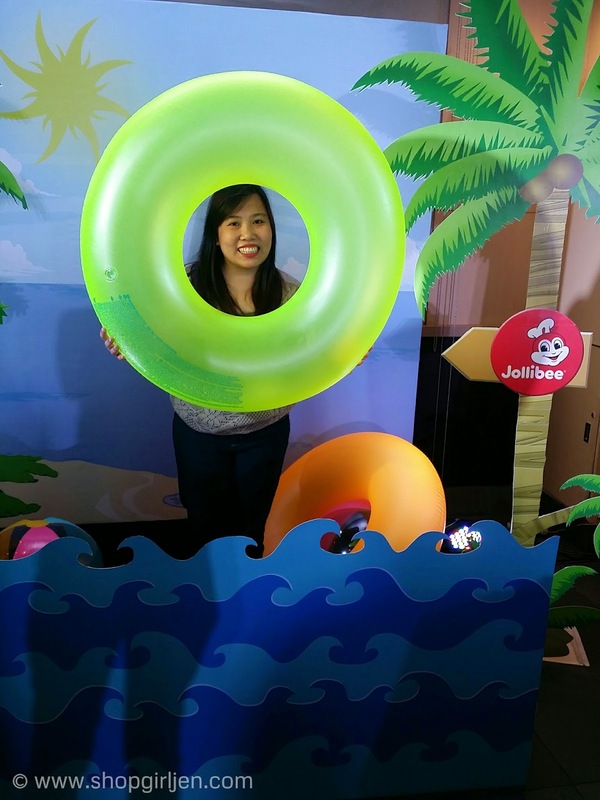 It's for limited time only at all Jollibee outlets nationwide starting today, March 2! Hurry!